She seems to only think of herself, doesn’t she? What’s your favorite midnight snack? What’s that? 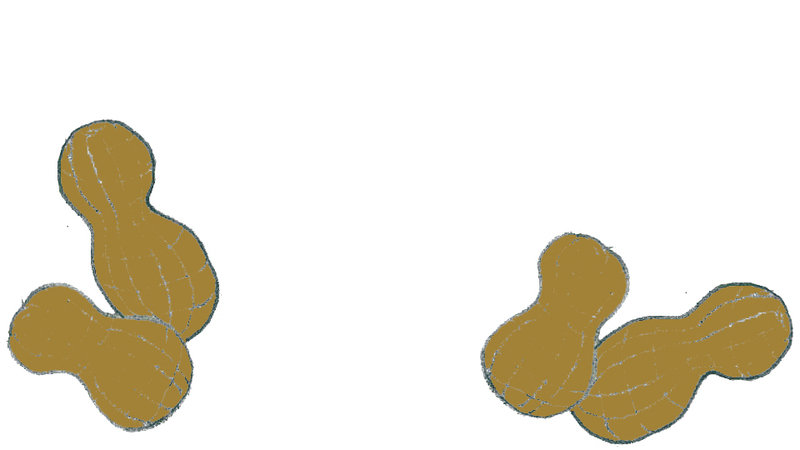 Boiled peanuts? Me, too!! 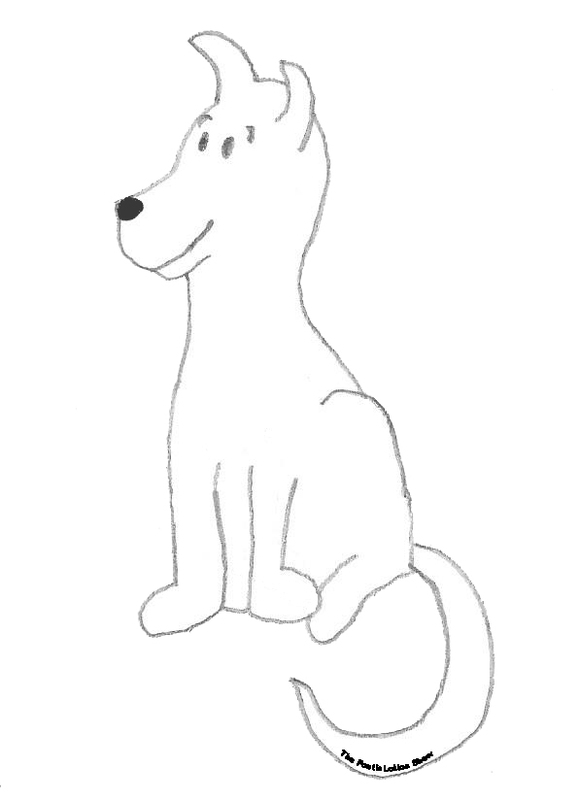 Introducing Buddy the dog, the main character in the next poetic cartoon that i’m working on! Say hello to Buddy!